On hover it could display another tooltip which we can describe the serie. I tried to do it but there're some fixes to do. Would be good to have grouping in legend so user can play with group as well as with legend item by clicking on it to show/hide items. Click on group should work as click on each item in the group. Today one big problem is that when we have a Stock chart with around 5 series & data for about 3 years, the tooltip hides important data. It'd be great to have an option to show the values aside the legend items instead of the tooltip like http://www.amcharts.com/stock/multiple-datasets/. That way we can make sure that the values are shown & nothing in the chart area is hidden from the viewer. You might add mouseover/mouseout events to legend items. This event should provide the index of the legend item. That gives the developer more control about what to do when hovering legend items and gives him the control to devide whether a tooltip should be shown or the series should be highlighted or whatever. You can create Trellis charts in Highcharts by adding multiple charts side-by-side or underneath each other, for example inside a table or floating divs. See http://jsfiddle.net/highcharts/VqruM/. It would be a good idea to overlap the value of over 100%. So it is possible to display the value. 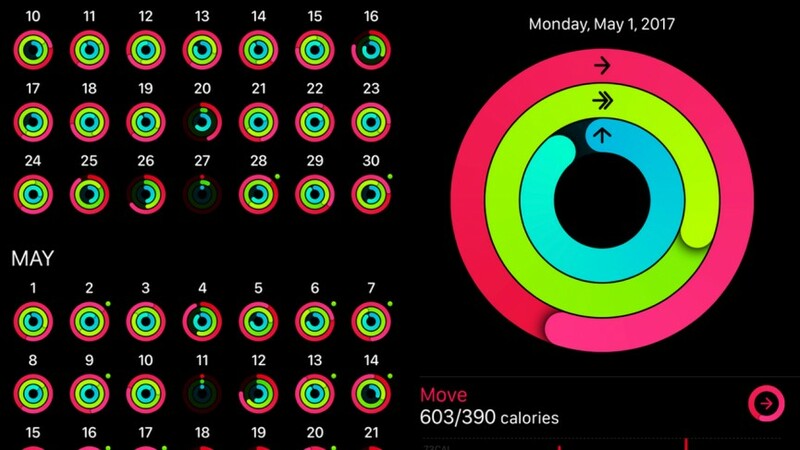 My idea would be to overlap the circle like on Apple Watch. I think that might be useful for some users. In order to display two panes (price pane at top and volume pane at bottom) correctly when chart's container resizing, it would allow to set axis's top and height at runtime. Or another way you can do is to set axis's top and height value in percentage unit. We have bar and column charts with data of very distant values. Like 0.5 next to 8000000. So highcharts scales itself in the way that this small values are invisible without zooming. There is an attribute minPointLength (http://api.highcharts.com/highcharts#plotOptions.column.minPointLength) that makes such samll values visible. But the problem is that value 0 is also rendered then. So we would like to have. minPointLenght behavior for close to zero values but NOT for value 0. This would allow for quicker analysis of data typically found in tables. It’s already implemented. It’s called startOnTick, and you need to set it to false in order to start on the data minimum. You also need to set minPadding to 0. Addition of support to Network diagrams would make this utility perfect and complete. In case of single series( read first series, eg stock) they would like to see actual values on Y axis. but whenever a new series is added they would like to switch to compare percent mode and vice-versa. I suggest to add some very common buy/sell indicators for stock charting, in particular the treatment for "moving average curve"